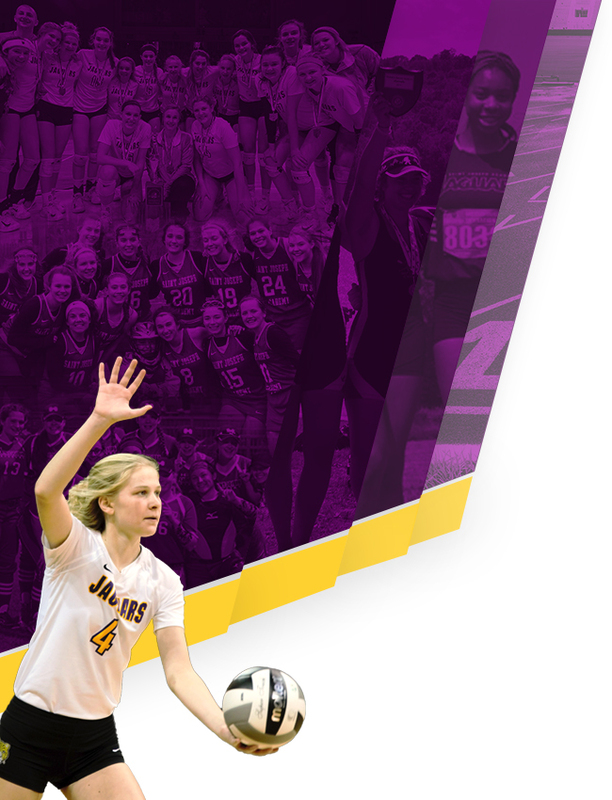 The Saint Joseph Academy volleyball program captured its third straight district championship on Saturday afternoon as the Jaguars topped Avon 3-1 (25-19, 25-23, 22-25, 25-23). With the win, the Jaguars advance to the regional semifinals on Thursday. 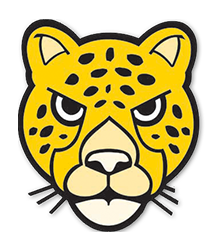 The Jaguars will meet Wadsworth High School at 7:30 p.m. at Norwalk High School. Saturday’s match marked the third straight year that the Jaguars and Eagles had met in the district finals. Avon entered the match at 22-2 while SJA came in at 21-3. After a win in the first set, the Jaguars were put to the test in the second set. After leading 18-10, Avon came back and made things close before falling 25-23 in set two. Avon won the third set 25-22 to get back in the match. They led for the majority of the fourth set before SJA went on a 10-2 run to gain control. Junior Molly Neitzel’s kill finished off the win for the Jaguars as they took home their third straight title. 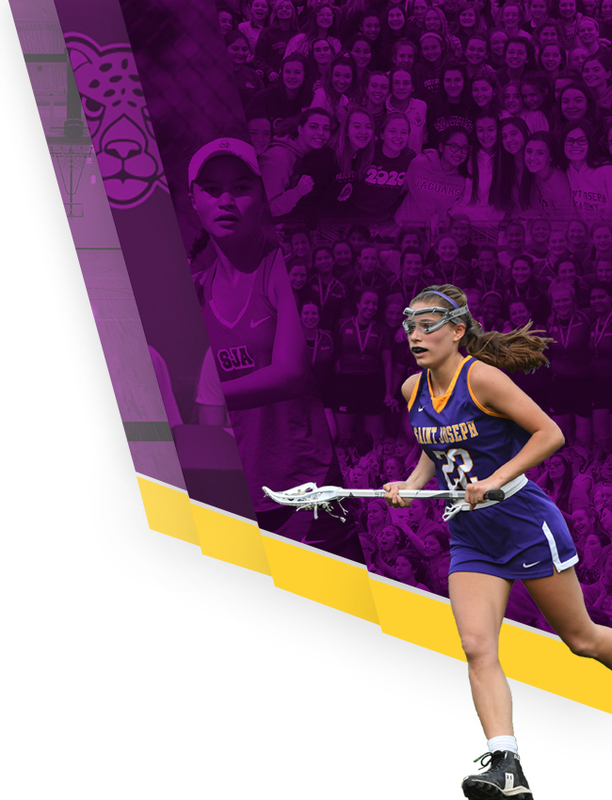 Tickets for the regional will be on sale in the SJA athletic department beginning on Monday. SJA receives a portion of all pre-sale tickets. The full regional bracket can be found HERE.